Did Someone Patch This Raptor in a Hurry? 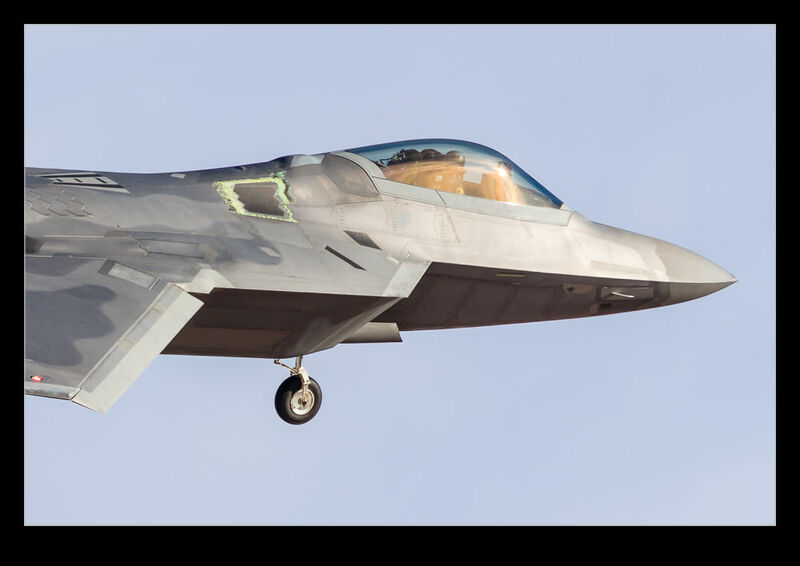 The F-22 Raptor has a complex coating system on the skin of the airframe that is part of the overall approach to stealth. Normally, they look pretty well finished in order to preserve the performance of the system (although I have spotted a few jets with the green primer showing through worn finishes). However, one or two of the jets that were at Red Flag had what almost looked like a panel missing from the spine of the jet. Looking a bit closer, I think the panel had been replaced and the finishing of the surfaces around the work remained to be done. It did look a bit of a mess though. Checking some of the other jets, they also show this panel in a slightly different color. Perhaps they have all been undergoing a modification program in this area? 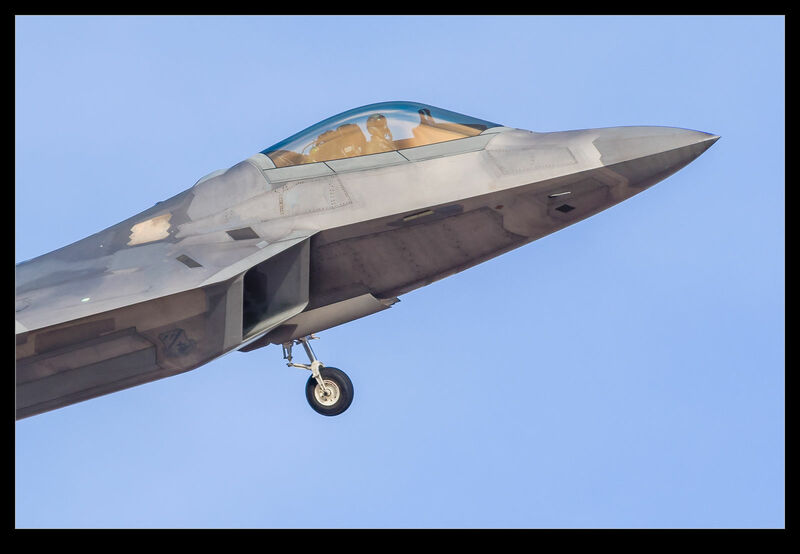 This entry was posted in aircraft, military, photo and tagged aircraft, airplane, f-22, fighter, finish, jet, las vegas, Lockheed Martin, military, modification, nellis afb, nevada, panel, photo, primer, raptor, red flag, skin, USAF. Bookmark the permalink.